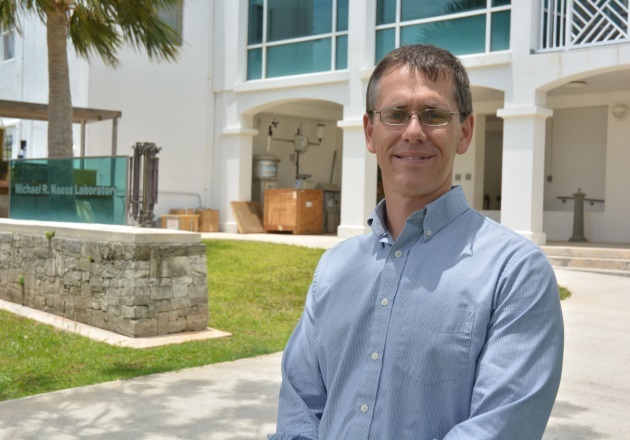 A conversation with Nearshore Marine Spatial Planning Coordinator Kevin Mayall. 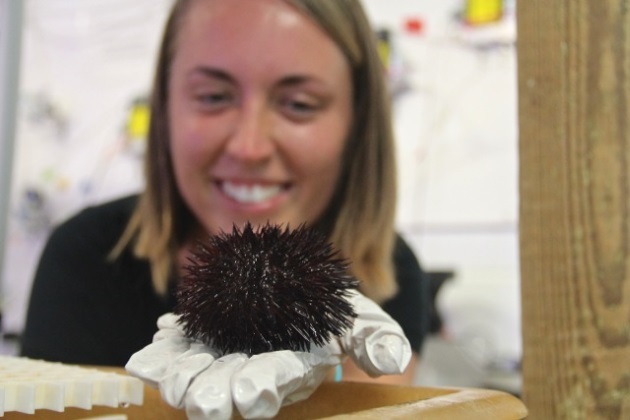 Chloe Emerson applied results from her first BIOS internship to a second study examining how ocean acidification impacts sea urchin spines. 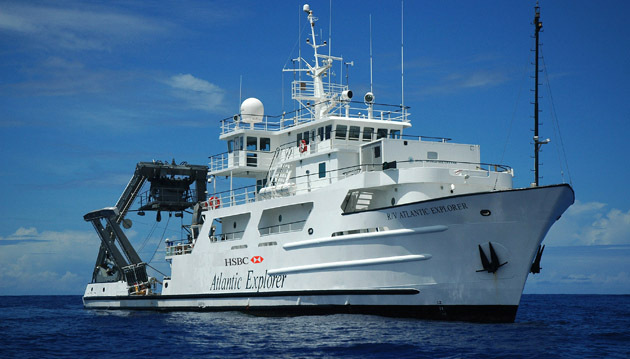 BIOS technicians, who conduct research from the BIOS-operated research vessel Atlantic Explorer, shared their work this month at a premier ocean sciences meeting. 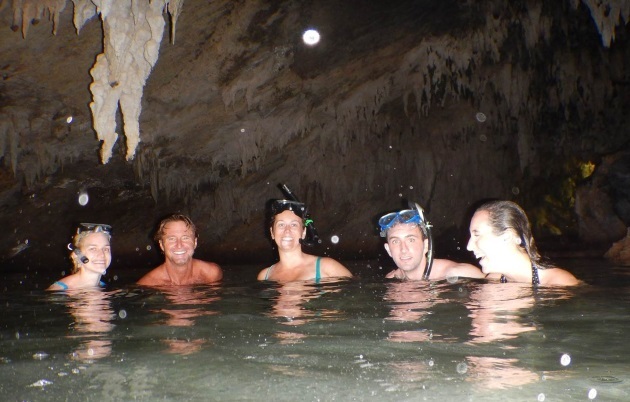 Teachers from around the world are invited to dive into educational field study techniques in oceanography, ecology, and geology. 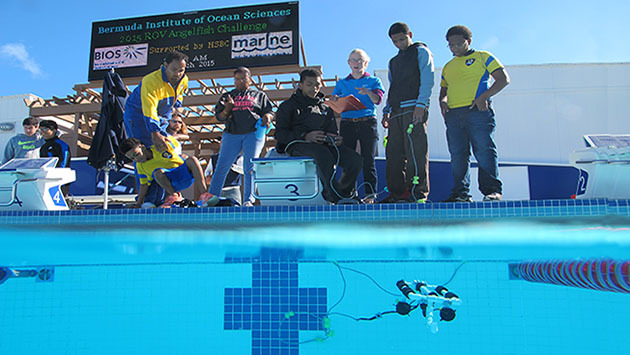 Volunteer judges will assist with the event on April 30th for competing teams of middle school students.